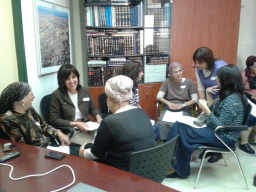 Eden was founded in 2010 with the vision of improving the experience of mikveh, and augmenting women’s health and intimacy in an empowering, welcoming, and supportive environment. 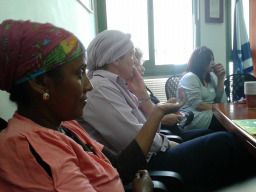 Eden's primary focus today is educational programming and advocacy. 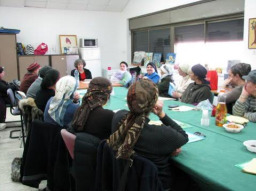 Since 2010 we have reached over 2,000 people directly and another 48,000 women indirectly through professional training courses for mikveh attendants and kallah teachers; support groups; lectures for the general public on issues of women’s health and sexuality; and community advocacy. 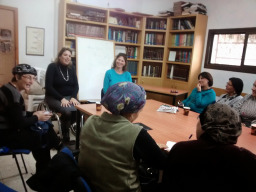 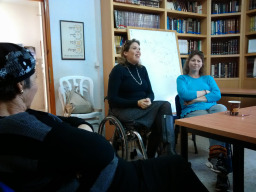 We have broached sensitive topics including menopause, birth control, speaking with children about intimacy, fetal loss, spiritual aspects of mikveh, and more. 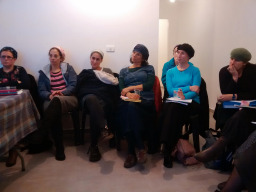 Eden has taken significant steps to transform the way mikveh attendants understand their job; make the mikveh more welcoming and accessible to everyone; and expand the conversation about women’s health and about intimacy in the religious world.